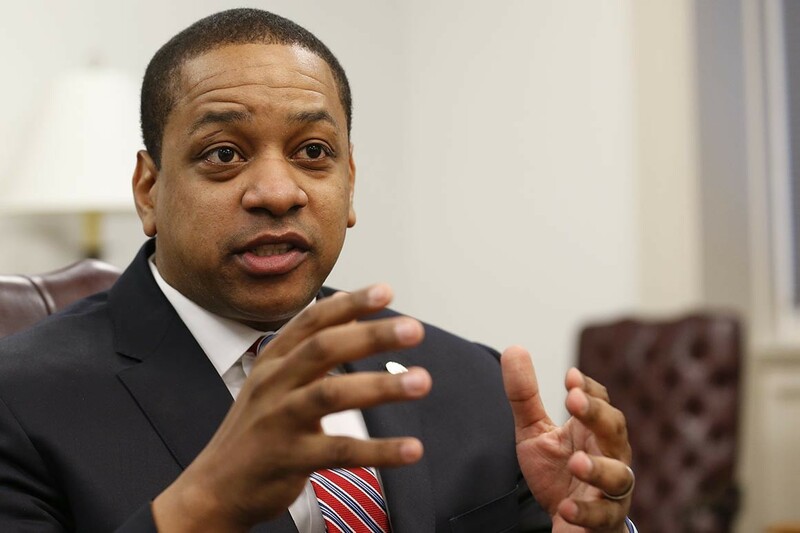 A Maryland woman, Meredith Watson, has come forward to say Justin Fairfax raped her in 2000 when they were students at Duke University. She told several people at the time. The Washington Post has the details here. And the New York Times here.